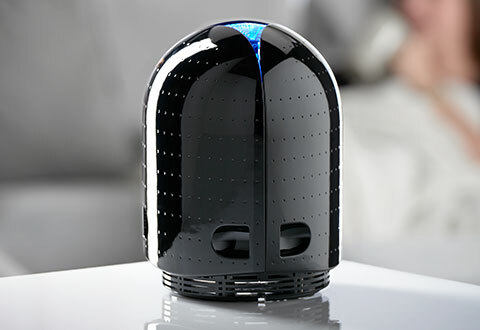 Sharper Image Airfree-Filterless Silent Air Purifiers quietly remove dust, allergens, bacteria, mold, smoke and odors from your room, so you and your family can breathe fresh, pure air. 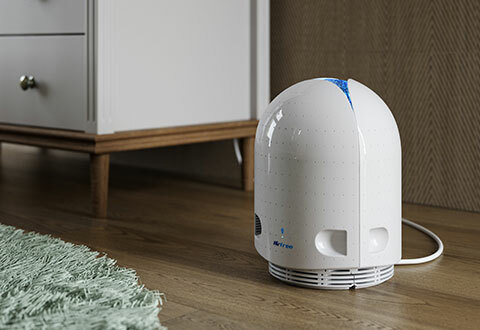 These Airfree-Filterless Silent Air Purifiers are quiet enough for bedroom, baby room or office. Best of all, they’re virtually maintenance free, with no costly HEPA filters to buy, and nothing to wash. For clean, fresh-smelling air, day or night, choose an Airfree-Filterless Silent Air Purifiers.